Over here at Waters Edge we have started our spring cleaning and are getting ready for the summer season! The ice has melted, the beaches have been cleaned and the marina is making its way into the lake. All are a sure sign that summer is just around the corner and we couldn’t be more excited to get out, take in the sights and relax. With May long weekend just around the corner, we expect to see many families outside and enjoying the warm weather we’ve been having. Fire pits will be put to use with hot dogs and s’mores roasting, walking trails will be bright with fresh green buds and the playground and beaches will be bustling with activity. Our pool and fitness centre is also underway and we can’t wait to see the progress as it nears completion. Check out our show homes and amenities, or watch our videos to learn more about what Waters Edge has to offer. 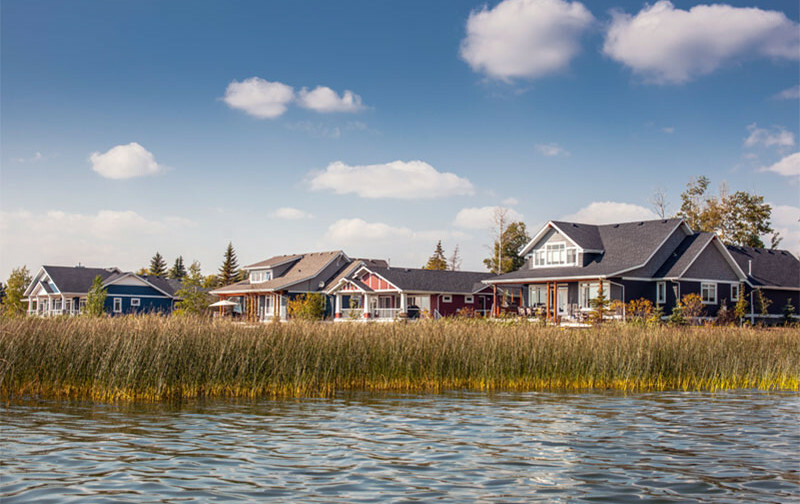 Seasonal or year-round living, Waters Edge is the perfect escape from city life!